Hello, I’m Jim Glover, That Branding Guy, for Once a Day Marketing™. On our radio show Ask Those Branding Guys, we discussed branding and marketing of a New Mexico coffee roaster. Joining us on the show was Kelsey Bishop, Marketing Manager of New Mexico Piñon Coffee. NM Piñon Coffee, based in Albuquerque, is New Mexico’s#1 coffee roaster and differentiates through offering unique signature flavors, including pinon and 50 others, that can’t be found anywhere else. New Mexico Piñon Coffee started with beans being roasted in the back of a pick-up truck. Their focus on marketing and expansion has led to the company’s growth. Kelsey shared that in the near future the operations are moving into a new, larger facility that will triple capacity to enable increased production. Last year NM Piñon roasted 1 million pounds of coffee and are on track to beat that number this year. 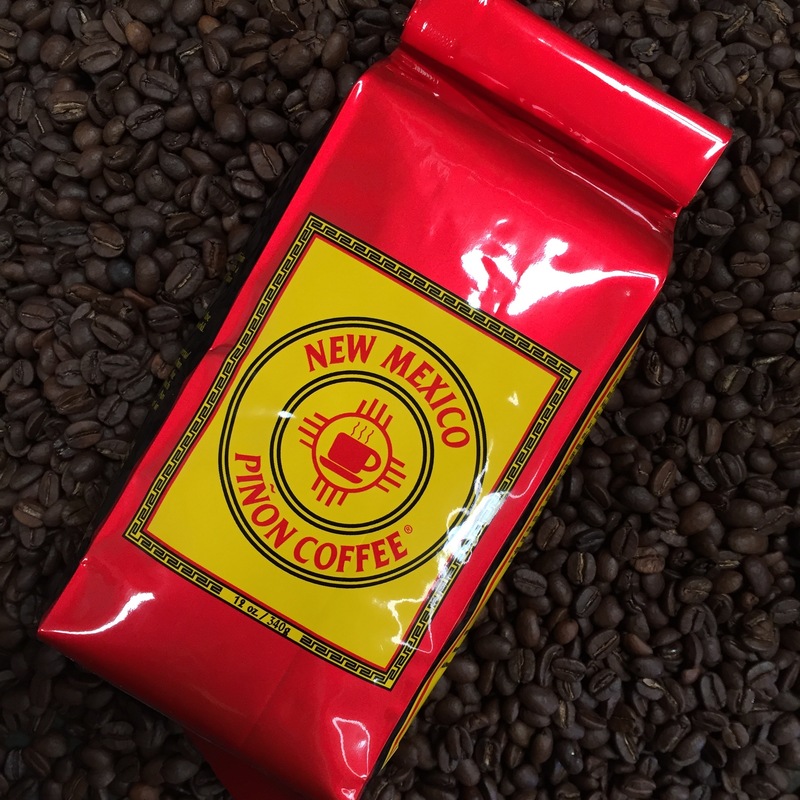 Demand is strong in New Mexico as well as other states due to coffee lovers in NM sharing NM Piñon Coffee with friends and family across the country. When it comes to marketing, they are consistently on the radio. During peak season additional advertising is added via other channels including billboards and social media. NM Piñon is very family oriented and likes to be as accessible as possible to customers; on Facebook they keep it fun and personal, at events they are approachable and like to create a family atmosphere. As New Mexico Piñon coffee expands and grows one of their branding challenges is overcoming perceptions by customers that the product is 100% pinon while it does in fact contain coffee beans. Kelsey’s tip for those who want to enhance their brand: allow customers to sample your product. Putting a cup of coffee in customers’ hands drives the long term result of desirable purchase behavior. In the future New Mexico Piñon Coffee will continue to grow and plans to open more coffee houses and would like to start expanding outside of New Mexico. Once a Day Marketing™ inspires clients to brand bold. Visit our website at www.onceadaymarketing.com. Contact James Glover at (505) 501-1330 or email glover@onceadaymarketing.com. Listen to Ask Those Branding Guys™ every Monday at 11:00am (MDT) streaming live on SantaFe.com KVSF 101.5 FM. How Bold is Your B2B Marketing?